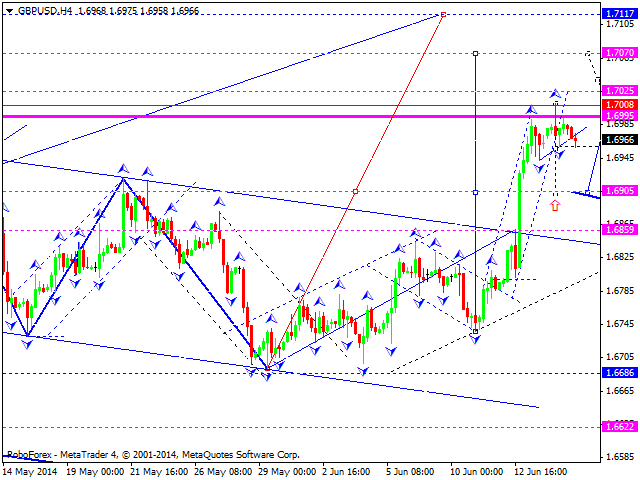 GBPUSD is continuing to consolidate around highs, we anticipate decline to 1.6900. In case it happens, we expect growth to resume to 1.7070 area. 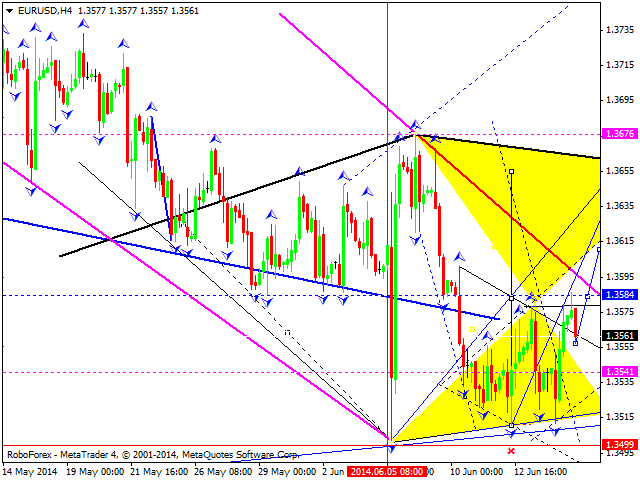 USDCHF is developing within bearish structure. 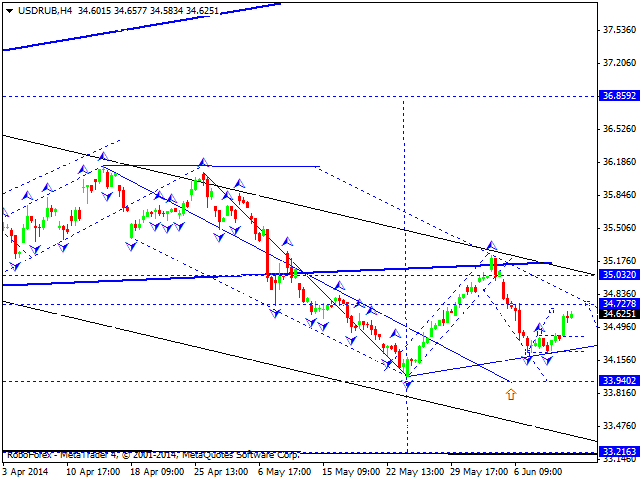 Wave can be completed with target of 0.8950. Then our scenario includes growth to 0.8978. 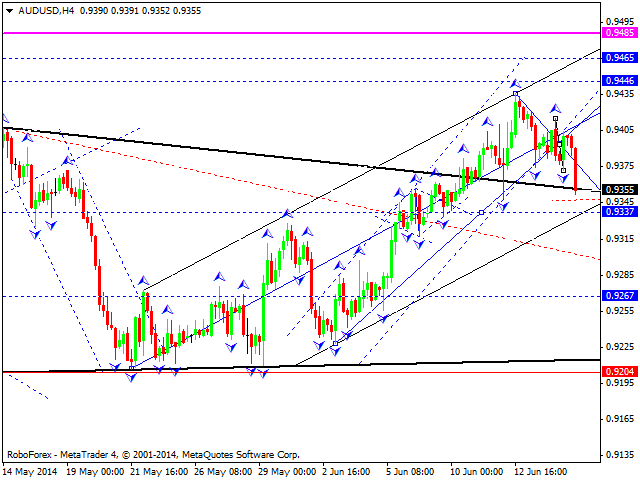 After that we believe that price will decline up to 0.8900 area. USDJPY continues to decline in correctional phase according to our model, with possible target of 102.20. We anticipate that current structure can build in a form of triangle. Basic scenario that we follow now is that 3rd wave will evolve with possible target of 100.50. After that, in case it happens, price can retest 101.70 area. 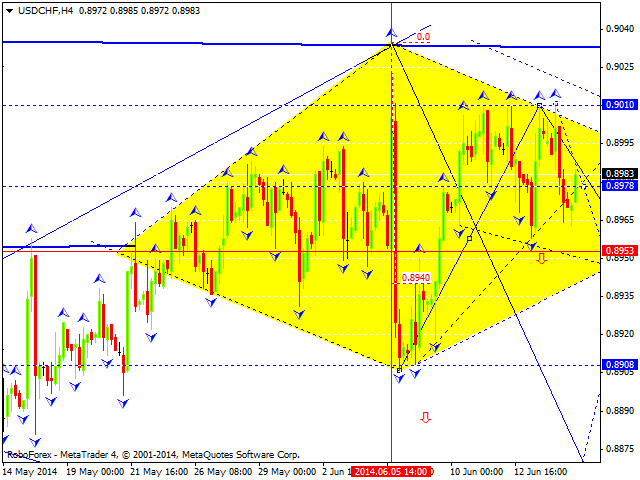 AUDUSD continues to move within correctional phase with possible target of 0.9350. If this target will be achieved, 0.9445 is the next level to visit according to our view. Then again price may retest 0.9400. After that market might initiate ascending impulse with 0.9465 as a target. 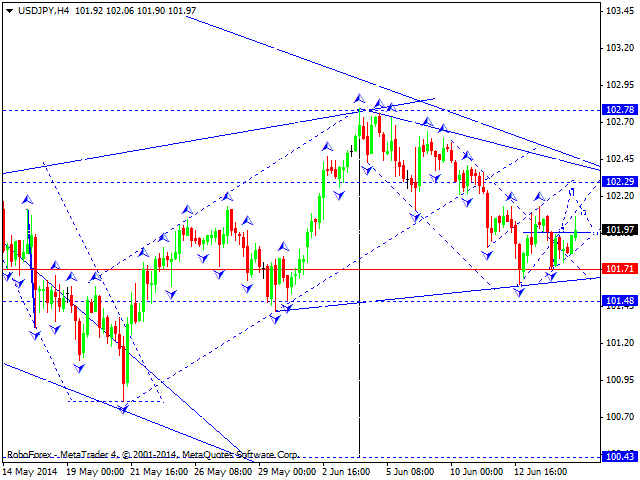 XAUUSD (Gold) is forming first structure of possible decline. Rising channel is broken out to the downside. 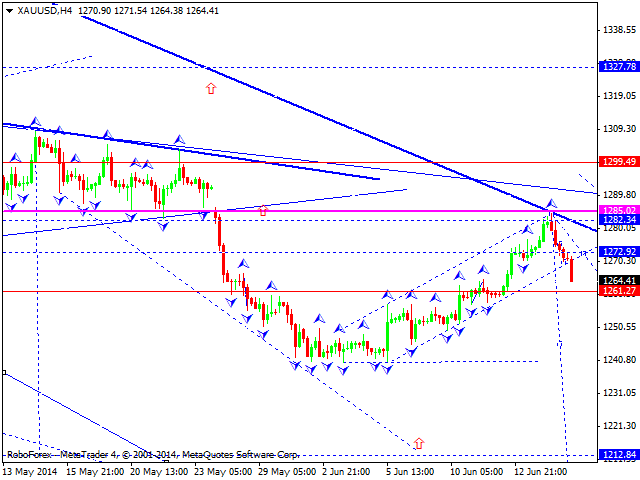 For today we expect decline with target of 1261. After that we will expect growth to 1272.92. In case all of above happens, we will estimate whether decline to 1208 is possible. After that we assume that growth to the higher border of the triangle is possible.